Getting involved at First Mt. Juliet is easy! Key Thought: Our church has been called to intentionally engage our community with the gospel. Sign up for these exciting events! 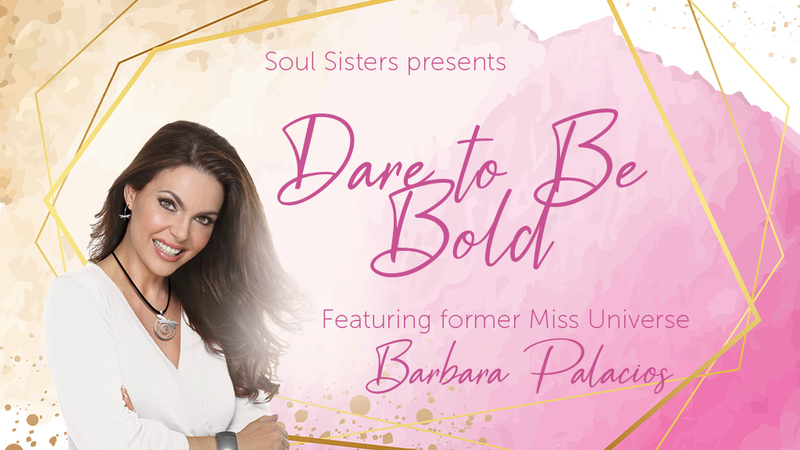 Join us Saturday, April 27th at 10:00 a.m. for brunch, music, and an uplifting and motivating message from Miss Universe 1986 Barbara Palacios from Venezuela! 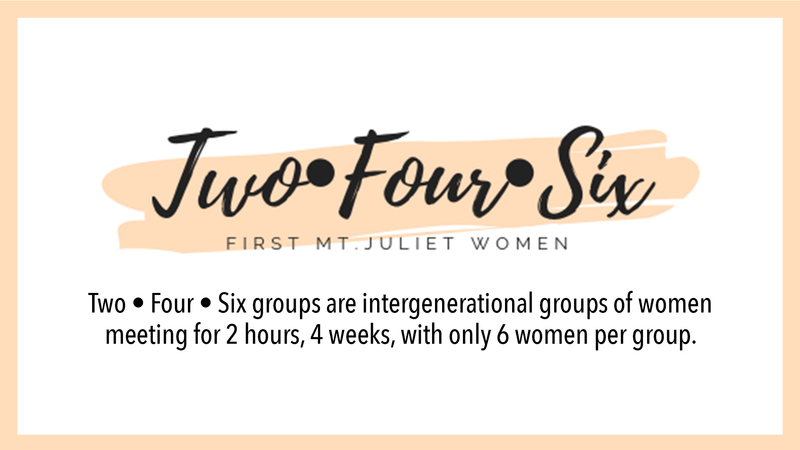 Ladies, our next round of Two • Four • Six groups begins April 28th. There is no kick-off event this time. 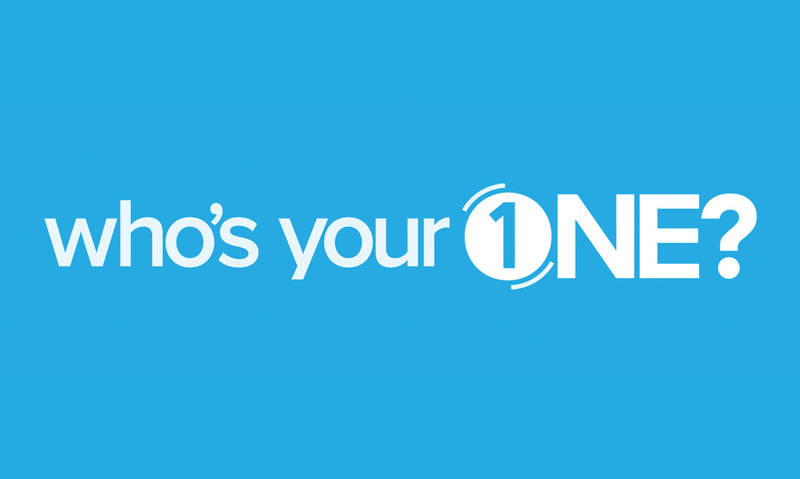 Simply sign up for a group to get involved. 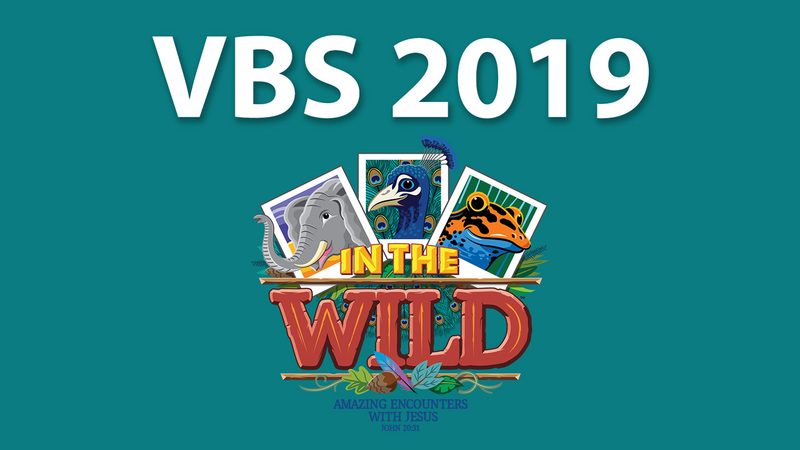 VBS is just around the corner!! Online registration for kids is now open! We also need more volunteers! Find more information about each of the ministry areas of First Mt. Juliet.